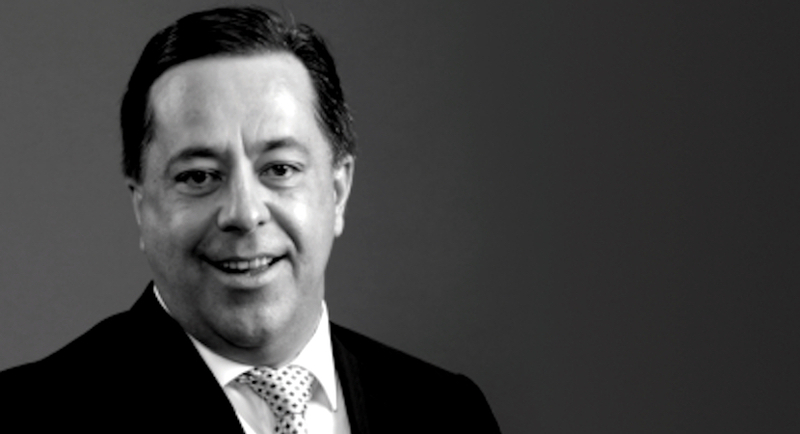 South Africa’s financial regulator is investigating seven trading accounts that sold Steinhoff International Holdings NV shares in the weeks leading up to the global retailer’s disclosure of accounting irregularities. 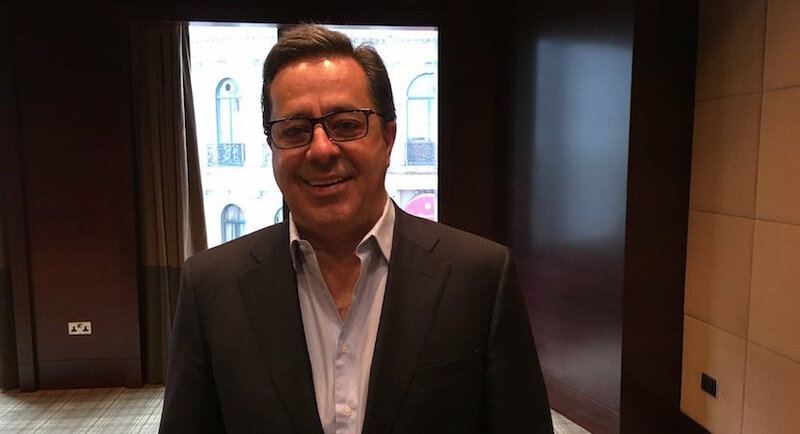 Former Steinhoff International Chief Executive Officer Markus Jooste advised friends to sell the South African retailer’s shares days before the stock collapsed. 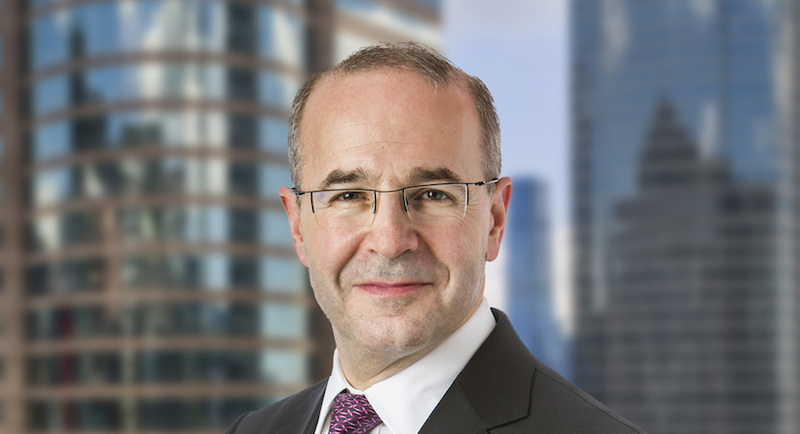 A group of intertwined South African real estate investment trusts is finding that while their close ties and dealings with each other have business benefits, when it comes to suffering, they also suffer together. 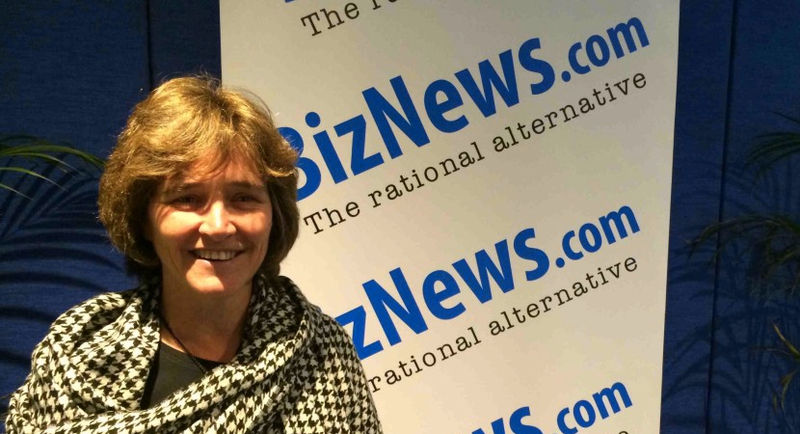 JSE boss Nicky Newton-King has penned an opinion piece asking why investors in public companies appear to trust in rumours and research reports rather than management or people in positions of authority. 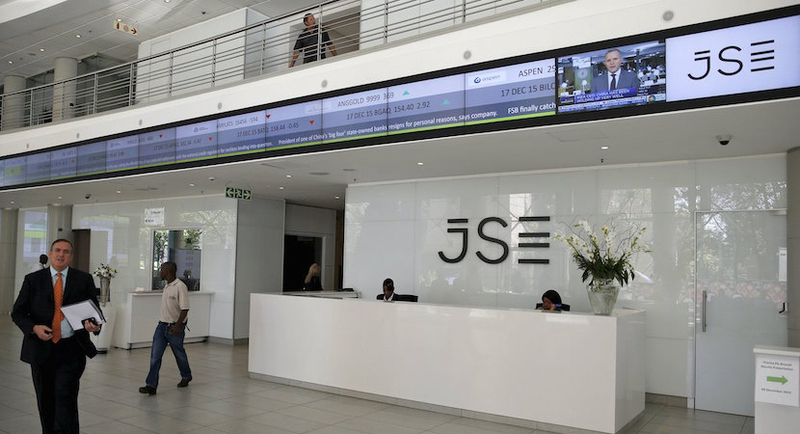 Investors are jittery about South African stocks in general after the Steinhoff scandal caught them off-guard, wiping vast sums off portfolio values. 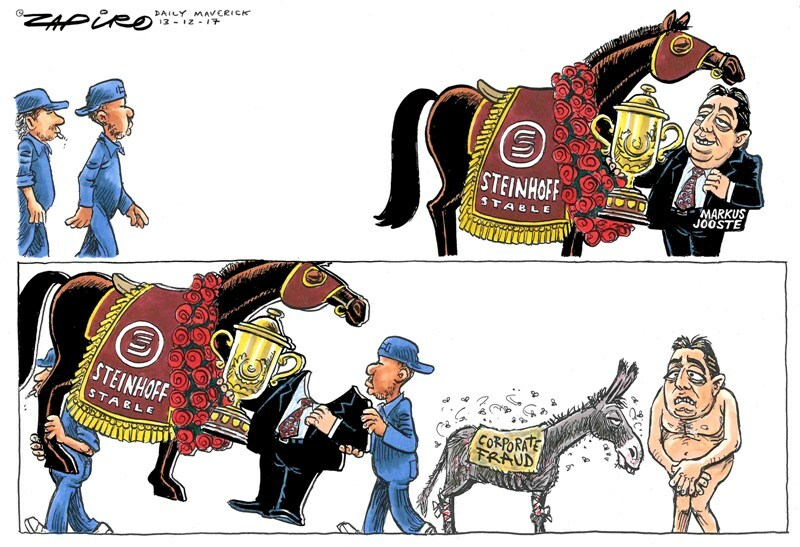 The Steinhoff scandal is a reminder that shares are opaque and that investors must rely heavily on financial reports reflecting an accurate picture when the reality is they are so easily manipulated.